Complete Poly Piping solutions — that’s the Matrix Piping Systems promise. We take poly piping expertise beyond mere products to encompass every aspect of the poly pipe installation requirements. As a long-standing family business in the poly pipe industry, you will find we are big on family values, unshakable ethics and customer service. Strong personal and business ethics are at the core of trusted service. Originally trading as Advanced Piping Systems for over 20 years, our business has evolved to offer more than just piping, it has expanded to include a complete “Matrix of Poly Piping Services”. Simplifying your supply experience so you can get on with the job! We take great care with our local and international supply chains to ensure the consistency of quality and cost efficiency of the poly pipe and fittings we supply. We also support our premium poly pipe fittings with industry-leading consulting, support and advice. 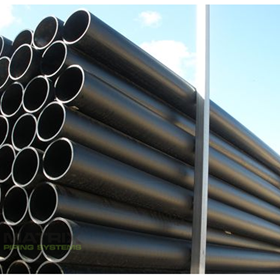 Matrix Piping Systems has impressive reach across Australia. 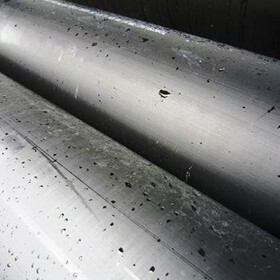 This means we are in prime position to satisfy even your most complex poly piping requirements no matter where you are. Distributing from a Metro Melbourne warehouse, our Swan Hill head office coordinates our supply operations, and is where our poly pipe fabrications workshop is situated. We also have a broad network of hand picked retail outlets throughout Victoria, New South Wales and the ACT. Empower your piping project with the End-to-End Poly piping capabilities of Matrix Piping Systems.